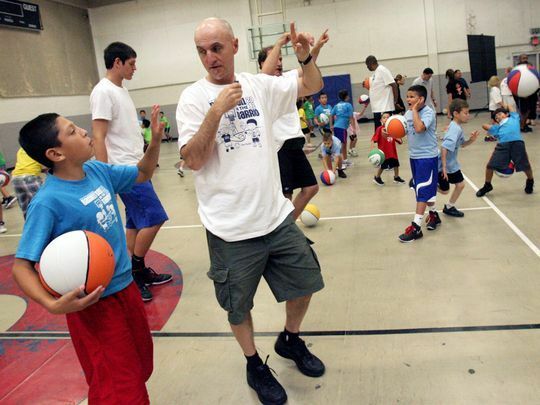 “Basketball in the Barrio" was founded in 1992 by Rus Bradburd and Steve Yellen. The camp features the music, dance, storytelling and art from El Paso’s border region. “Basketball in the Barrio" is under the umbrella of Athletes United for Peace, and operates as a nonprofit through the El Paso Community Foundation.